It's been four years since BMW introduced the first X4, essentially a slopier and "sportier" X3. 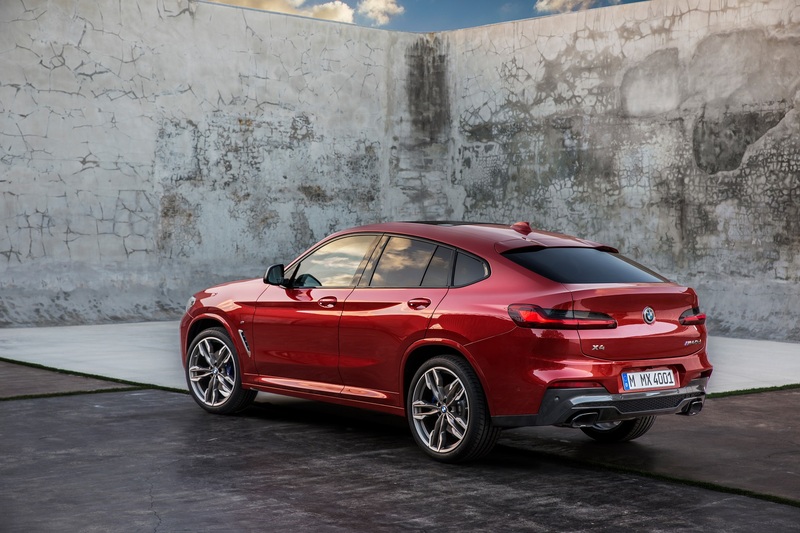 The Bavarian brand has now unveiled an all-new second-generation of its "Sports Activity Coupe" and... it looks just like the new X3 bar a funkier looking back end. 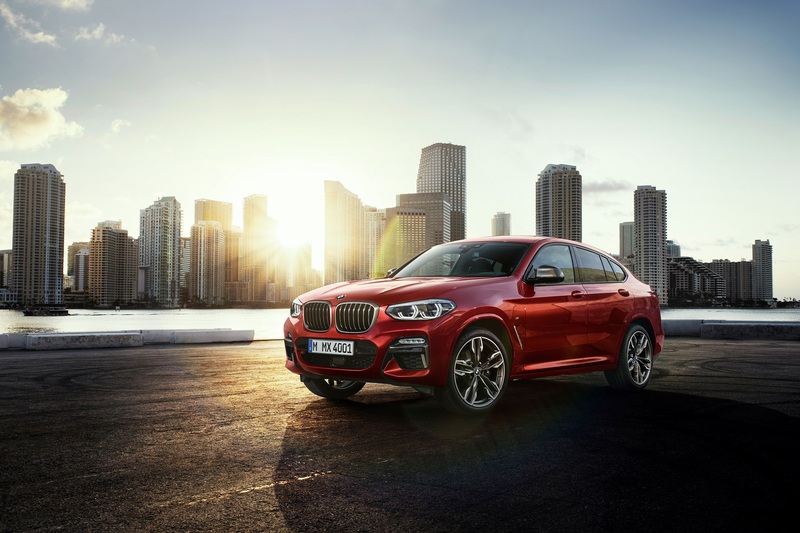 For 2019, BMW is ramping up the S in SUV by giving the X4 a wider track, a notably lower center of gravity, up to 110 pounds less weight, and 10 percent less aerodynamic drag over its predecessor. Couple that with the company's latest-gen suspension system and it should make grocery runs feel a little closer to the Whole Foods Grand Prix this car's owners imagine they partake in every Sunday afternoon. Did I mention this compact-ish luxury crossover also features 50-50 weight distribution? Well, it does. When sparring in the Aldi 500 gets too hot, however, the X4 has got your back with its standard Active Protection safety system that tightens the seatbelts and closes all windows in the event of an imminent collision. Throw in all of the active Sensors, Warnings, and Alerts you'd expect out of a $50,000 luxury car made in 2018 and the X4 should be a formidably secure place to spend time. In terms of tech that won't likely save your life, BMW's new crossover features a wide, 10.25-inch center display with the latest iteration of iDrive, as well as the ability to take voice and gesture commands. What's more, the available heads-up display is now 75 percent larger than before. 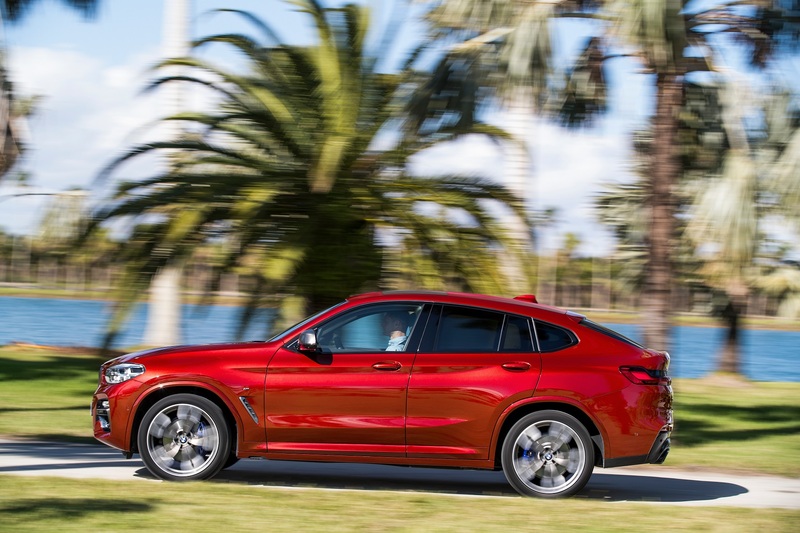 Under the hood, the BMW X4 xDrive30i will come with a 248-horsepower, twin-scroll turbo four-cylinder. X4 buyers with feet made of lead will likely be interested in the M40i model which boasts 355-horsepower out of a similarly turbocharged straight-six. That car will get from zero to 60 mph in just 4.6 seconds. 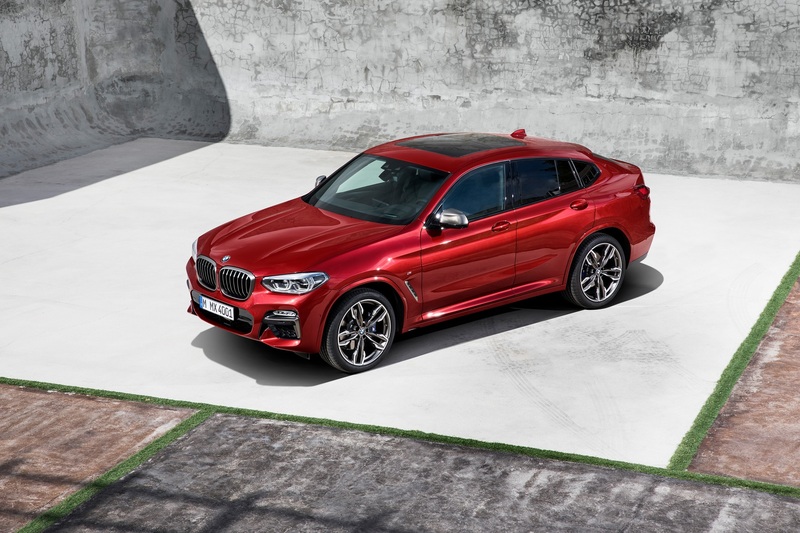 On top of the bigger engine, the M Performance X4 gets a bevy of M-branded, behind-the-scenes oily bits such as M Sport brakes with blue calipers, adjustable Adaptive M Suspension, an M Sport differential, and an M sports exhaust with trapezoid-shaped tips finished in dark chrome. A set of standard, gray 19-inch wheels round out the M40i's visual upgrades. 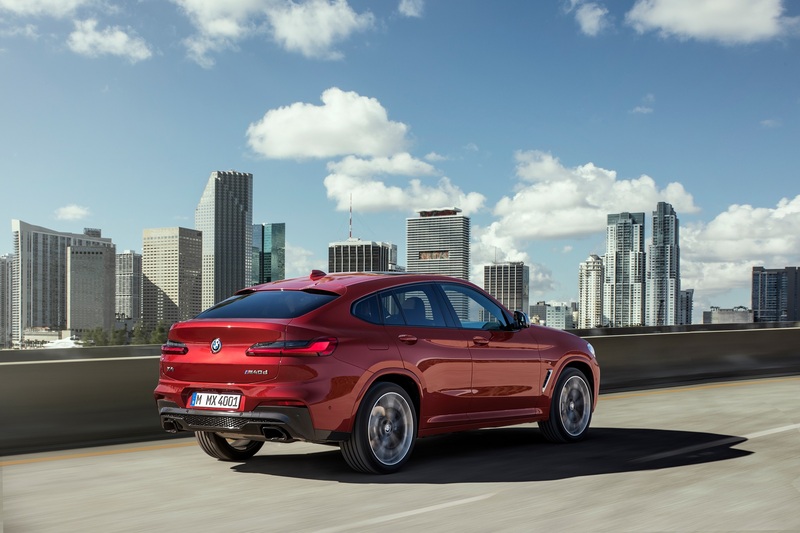 The 2019 BMW X4 will be available in July and start at $50,450. Those interested in the X4 M40i will expect to pay at least $60,450.